North America's Newest Manufacturer of Zinc Oxide. Zinc Oxide LLC produces grades designed for the rubber, tire, chemical, pharmaceutical, cosmetic, oil additives, ceramics, electronics, glass, plastics, paint and coatings, tape and adhesives, and fertilizer markets. Based on the French Process, they start with a high grade pure metal or a variety of recycled zinc raw materials. The metal is vaporized and oxidized in a combustion zone, utilizing their natural gas fired muffle design furnace. This typically yields consistently nodular shaped granules. Products are available with surface areas ranging from 2.7 m^2/g to 10.0^2/g. With multiple surface area options, coated and uncoated granules and purity options, Zinc Oxide LLC has a product for virtually any application. ZNO Grade 500 Zinc Oxide is used where lower impurities are required and is used in tire and rubber, paint and coatings, and all applications except when a special product is requested or required. ZNO Grade USP 20 Zinc Oxide higher surface area provides increased reactivity in certain chemical applications. 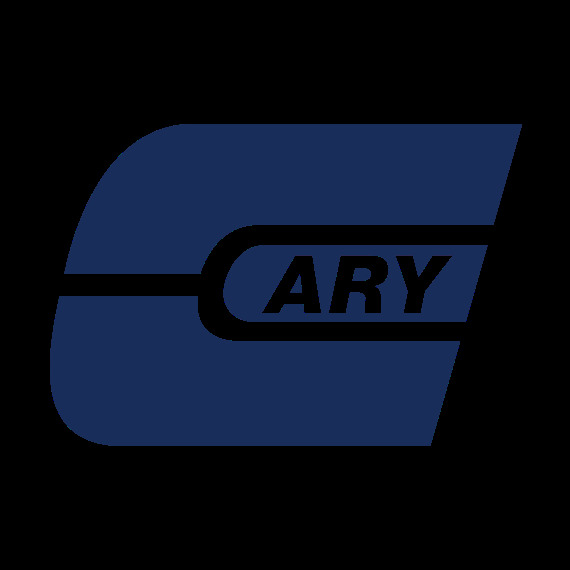 The Cary Company is an authorized distributor of Zinc Oxide LLC product lines.